Is This Motorola's First Intel-Powered Super Phone? Since Intel showed off their first demo Medfield handset, we've only seen a production offering from Lenovo, and that's only going to be available in China. 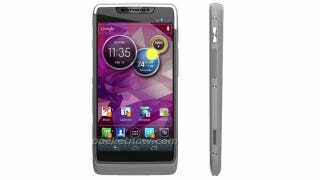 Rumor has it, though, that this is Motorola's first Intel offering.